The Lille campus welcomes 4,000 students (one third of whom come from abroad) every year, and provides cutting-edge equipment such as its digital networked library and its trading room, which is a key factor in the learning-by-experience system that has been specifically implemented in France. Lille is also the headquarters of the EDHEC Young Entrepreneurs (EYE) Incubator, along with its network and partners, symbolising EDHEC’s commitment to encouraging and supporting entrepreneurial vocations. Named European Capital of Culture in 2004, Lille is a major tourist destination and is renowned for its heritage, culture and dynamism. Located at the crossroads of Northern Europe, Lille is the traditional capital of Flanders close to major cities such as Paris, Brussels, Amsterdam and London. Lille is part of the urban community called Lille Métropole and is the fourth largest city in France. Lille is ideally located with Paris only an hour away by train. London and Brussels are also easily reached with respectively 1h40 and 40 minutes by train. The campus, which is conveniently located close to the city centre and the airport, is fully equipped with all the resources that encourage outstanding learning and optimal personal development. 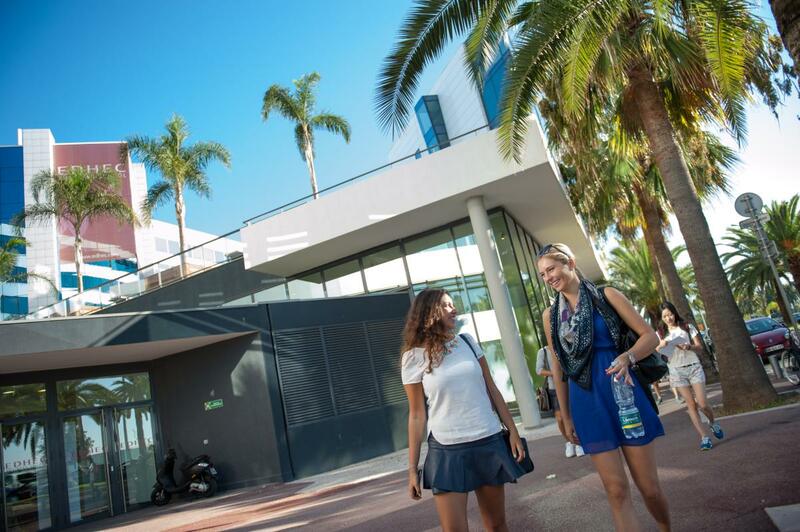 The Nice Campus offers all EDHEC initial training activities, its Global MBA and PhD in Finance programmes and intra- and inter-company training programmes. Several chairs and research centres are also located at the campus, including the EDHEC-Risk Institute, which enjoys a worldwide reputation. With a population of 350,000, Nice is the capital of the French Riviera and the France’s new-technology capital. The city boasts a large international population of students, professors and researchers. Nice has a wonderful climate all year around and is minutes away from Monaco, Cannes and Sophia-Antipolis, the largest cluster of ICT companies in Europe. Home to the second largest airport in the country, direct flights connect Nice to major cities around the word. On the Lille and Nice Campuses, shared and private university housing is available to students. If you are interested in living off-campus, EDHEC has a list of private rooms that you can rent directly from the owners. 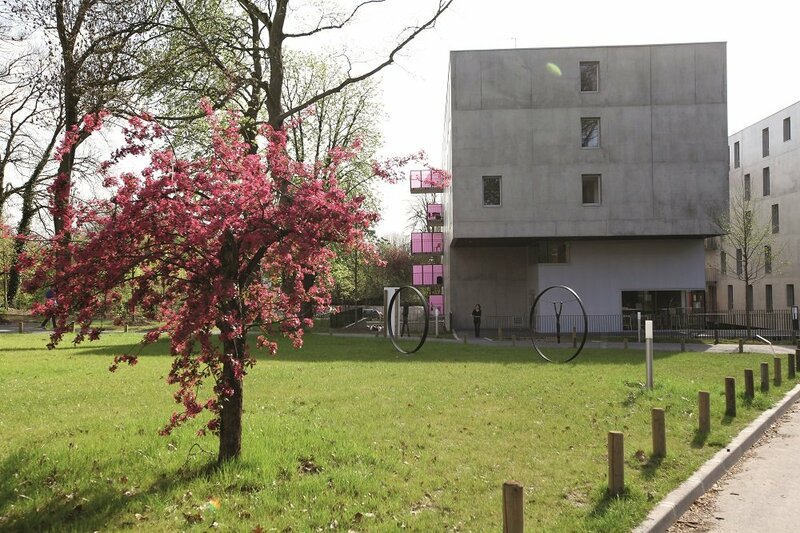 Below are streetviews of the Lille campus residence and one of the Nice off campus student residence. For full information, please access the International Student Office website.